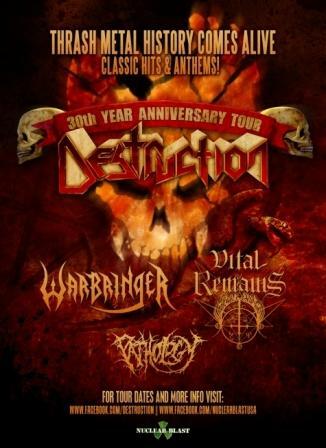 We are playing with Destruction in support of their 30th anniversary tour. June 1st at the Ramona Mainstage in Ramona CA. All Ages, 6pm tickets are $20 and can be purchased NOW!! !